 We are thrilled and quite honored to announce that based on the SatisFacts 2017 Annual Resident Satisfaction Survey, Pillar Properties is ranked top five in the Nation in resident satisfaction, for the third year in a row! 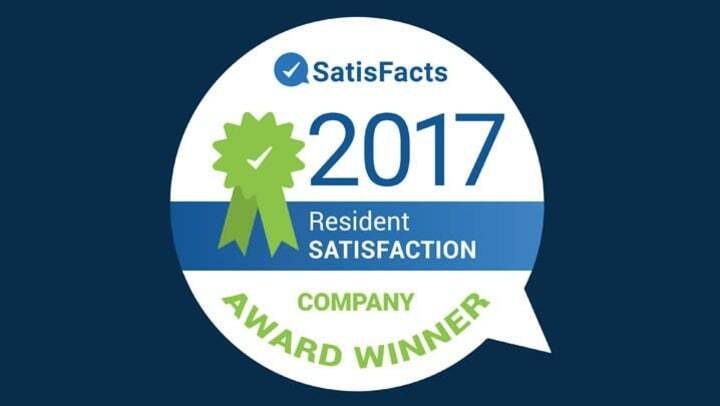 SatisFacts is a national market researcher focusing on multifamily retention and reputation management. The SatisFacts survey is designed to identify satisfaction, retention, reputation and overall performance. We think our high scores relate to our Quietly Awesome commitment across all aspects of our business and with every engagement. SatisFacts works with over 300 management companies and more than three million apartment homes across the United States. We would like to humbly thank our residents and congratulate our team members for all they do every day!